Academic publishing is now facing new kinds of challenges leading to shrinking revenues, like crowd knowledge sourcing which brought about free access to information and technologies have started putting up credible challenges in terms of rendering the services usually provided by publishers. While publishers experiment with different business models, one way to mitigate shrinking revenues is by adding value to their products. Readers of today consume content on multiple platforms and formats, publishers can push their frontiers and offer a wide assortment of content (beyond PDF and XMLs) to this audience in the form of ebooks, videos and even digital courses. Readers can also be provided with a different experience, eg: by creating a simulation video explaining a biological process. The technical aspect of this business model concerns with delivery platform for varied forms of content. Impelsys with its years of continuous innovation in publishing and education technology has developed a platform which comprehensively looks into every aspect of scientific publishing. iPublishCentral Scholar is Impelsys’ flagship content delivery platform which provides branded web and mobile apps for delivery of journals, ebooks, videos, courses and other file formats, a unified platform for distribution of content in various formats, helping publishers generate more revenue by adding value to their products. This highly scalable SaaS platform comes with powerful reader technology, has enhanced search and discoverability features, and supports multiple devices with responsive web design (RWD) standards. Impelsys also provides ebook creation, courseware development and content engineering services, transforming linear content into powerful digital learning resources. While publishers can drive revenue by adding value to their products, by partnering with publishing service providers, they can also pare down the cost of production. Impelsys, through its partners, provides comprehensive publishing services catering to all the aspects of production, delivery and marketing. We are a one-stop shop for all-inclusive academic publishing services and we want publishers to leverage our technology and expertise and focus on their core operations and keep producing authentic and valuable content. 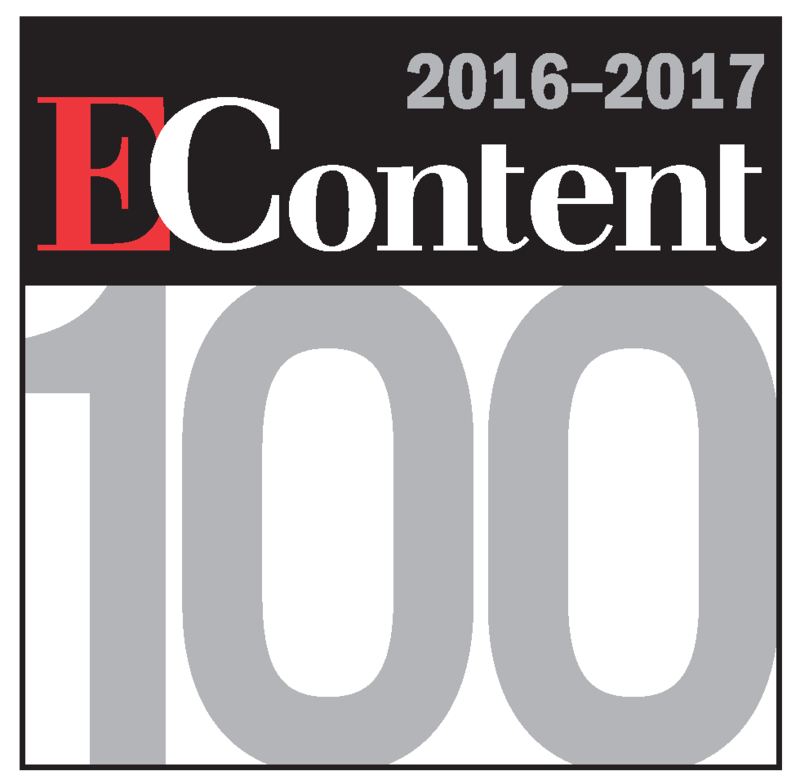 The 2014-2015 EContent 100, a list of the 100 Companies that Matter Most in the Digital Content Industry. BEA is great for a lot of things-finding out what new books are coming soon, reconnecting with old colleagues and friends, and maybe even snagging a bound galley or two. But what's also very cool is getting to see and find out more about the people and companies who work in different aspects of publishing, particularly the emerging technology fields. For a content creation person such as myself, it's fascinating to learn more about content delivery and the mechanics that go into it. Impelsys, provider of digital delivery solutions, released version 3.2 of its iPublishCentral digital publishing platform, which expands support for mobile devices: the platform's Bookstore-as-an-App framework will now support iPad, iPhone, and Android mobile devices. iPublishCentral 3.2 also lets publishers create and price ebooks in multiple formats, such as PDF, EPUB, or MOBI. Impelsys is releasing iPublishCentral 3.1, an enhanced version of its digital content distribution and sales platform. 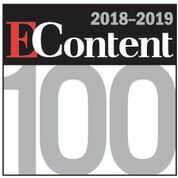 iPublishCentral gives users access to full-service electronic publishing features that let them publish, deliver, distribute, and market ebooks. The platform comes bundled with a variety of tools to both manage and monetize digital assets without making significant development investments. Impelsys has announced a strategic partnership with Audiomedia Production to offer audio content for Impelsys' VirtualPages, creating what the companies call a talking ebook. The American Medical Association has launched an ebook portal powered by Impelsys' iPublishCentral publishing service.